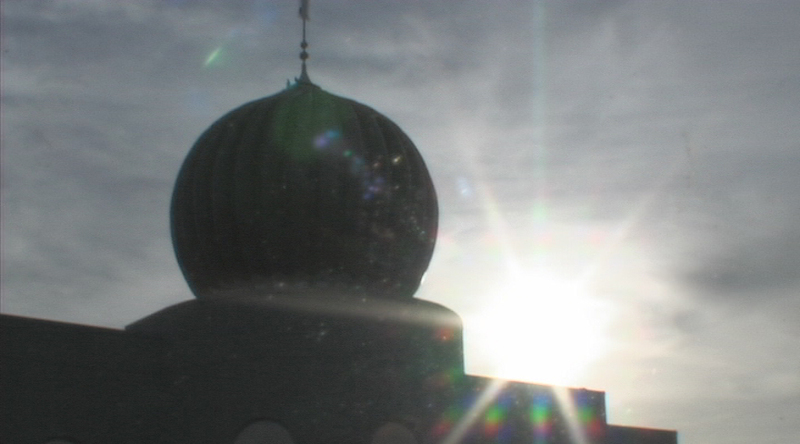 The idea for this documentary, “A Warrior’s Religion”, had been germinating in my mind since 2002. 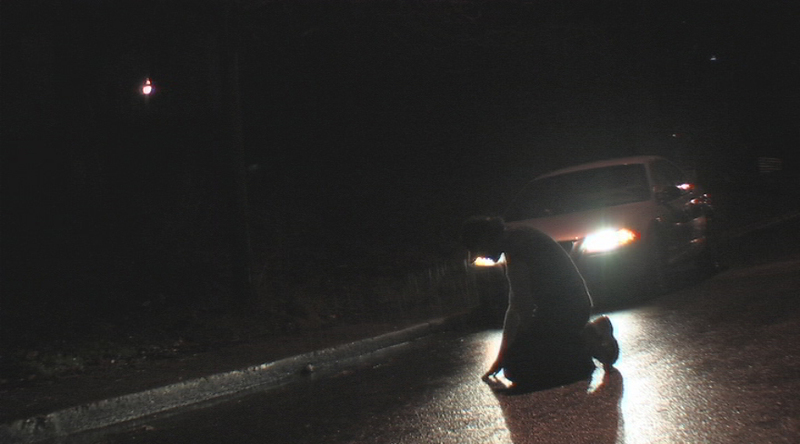 Growing up in a small town on Vancouver Island, I was insulated from many of the problems that have shaken the South Asian community in the Greater Vancouver area; I am now familiar with the epidemic proportions of South Asian youth violence. Grim statistics, such as the death of over 100 South Asian males in their 20s over the last 19 years, led me to pursue my idea. 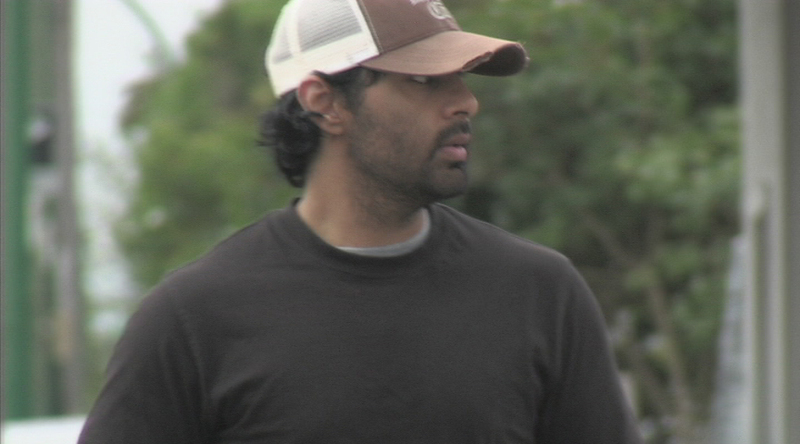 The documentary is poetic in nature and told in the manner of an unbiased editorial. It features interviews with community leaders, media personalities, and other prominent figures in the South Asian community, along with historical references, news footage, crime statistics, South Asian youth interviews, and cultural comparisons. My goal is to bring awareness to anyone who has misconceptions about this culture, including those within the South Asian community itself. Though strong references are made toward Sikhism, this documentary will relate its issues to other cultures and communities as well. 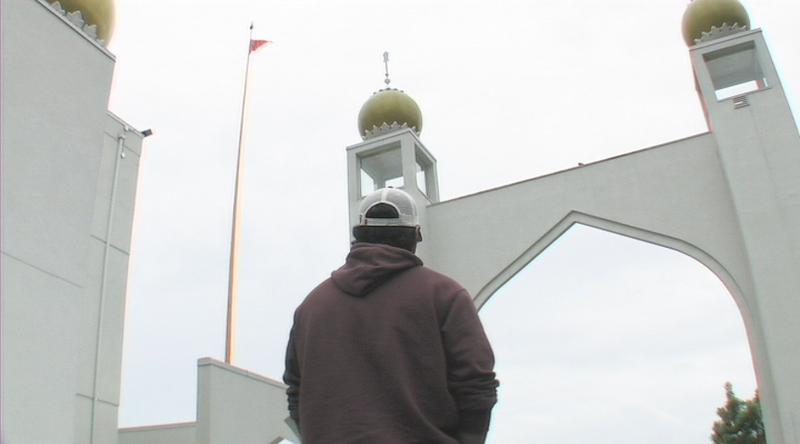 Sikhism is a predominant religion in the South Asian community in Greater Vancouver. And, statistics show that most of the gang-related murder victims were Sikh. I believe awareness is most needed within this group. 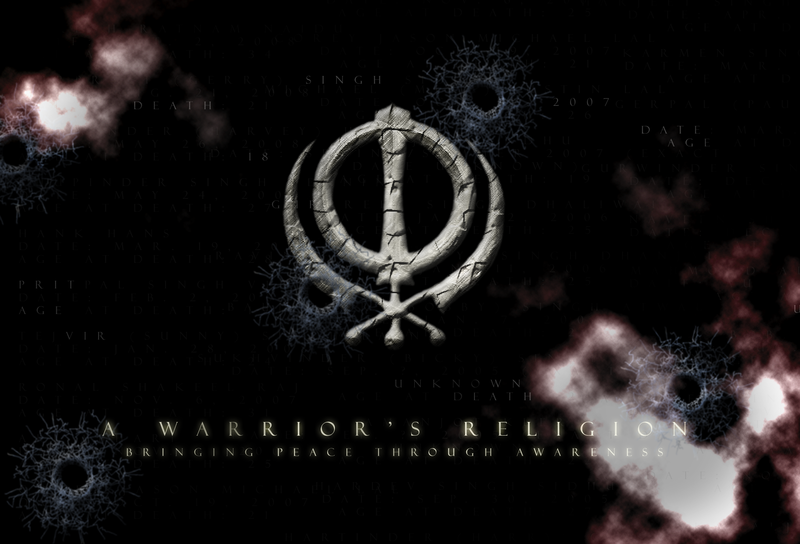 As a Sikh, I am able to use my own knowledge and personal experiences to communicate this awareness. 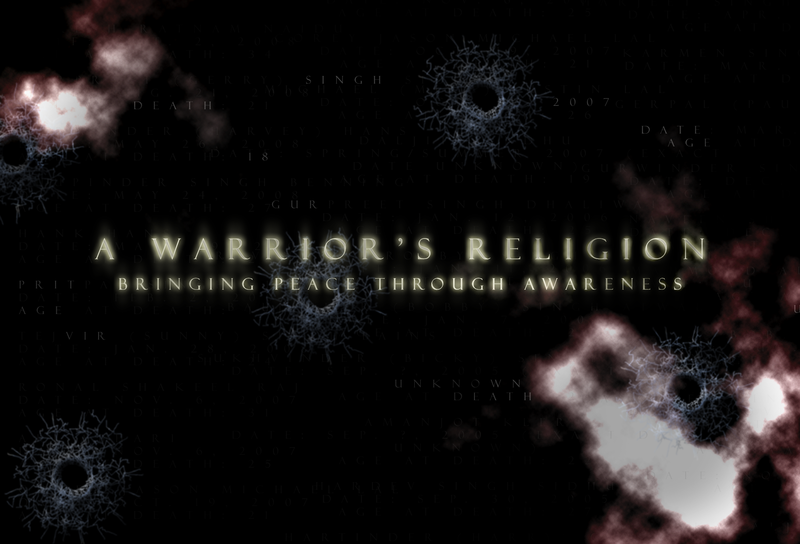 Please visit www.warriorsreligion.com for an in-depth FAQ, blog, further information on the film, and much more.